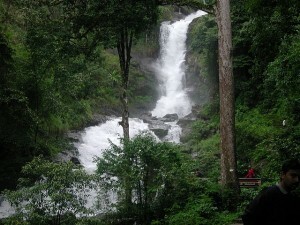 The river Hemavathi is a tributary of Kaveri. 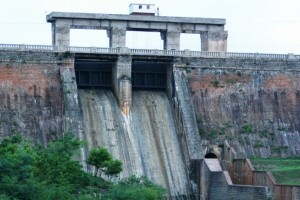 The river has a masonry dam with a central spillway and earthen flanks known as The Hemavathi reservoir. Maralvadi Dam is located near the Kanakapura town in the Ramanagara district of Karnataka. The dam is a small reservoir that is built across the river Arkavathy, a tributary of the river Kaveri.